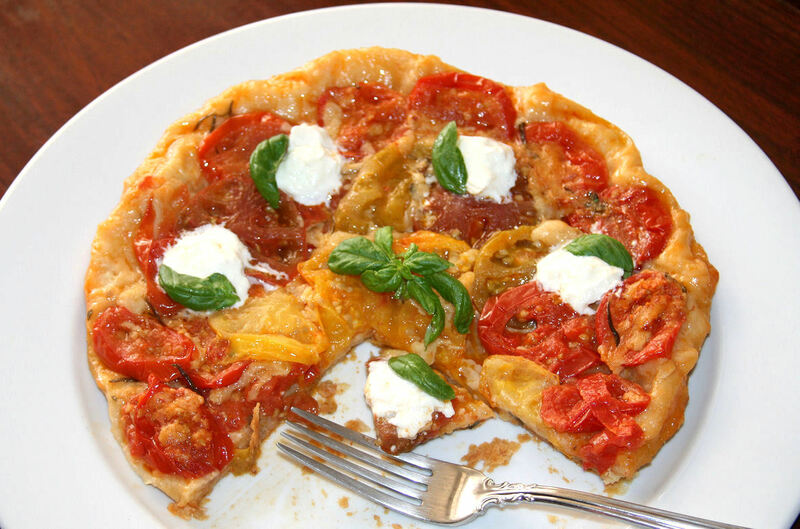 Buttery Tomato Tarte Tatin with Burrata and Basil – think new pizza margherita – makes a fabulous appetizer, main dish, or savory dessert. 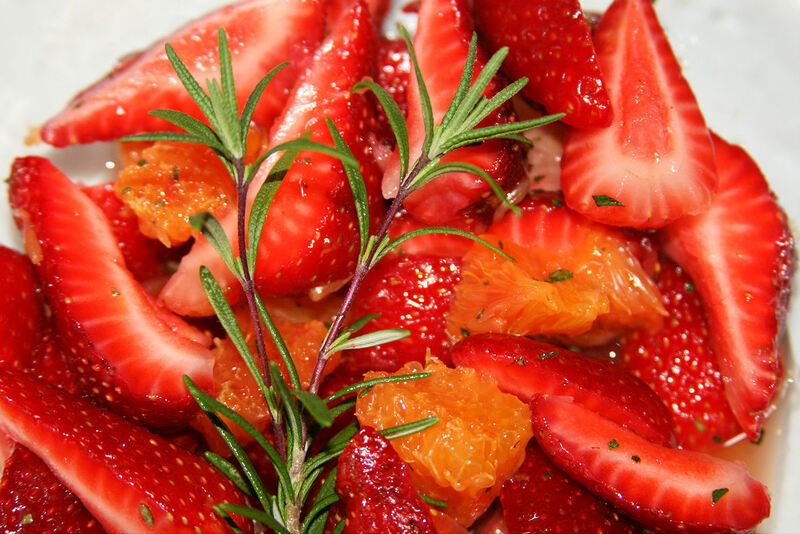 Strawberry and Orange Macedonia with Fresh Rosemary is a delightful dessert on hot summer days. Serve as is, or adorn with gelato, sorbetto, biscotti, or torta. 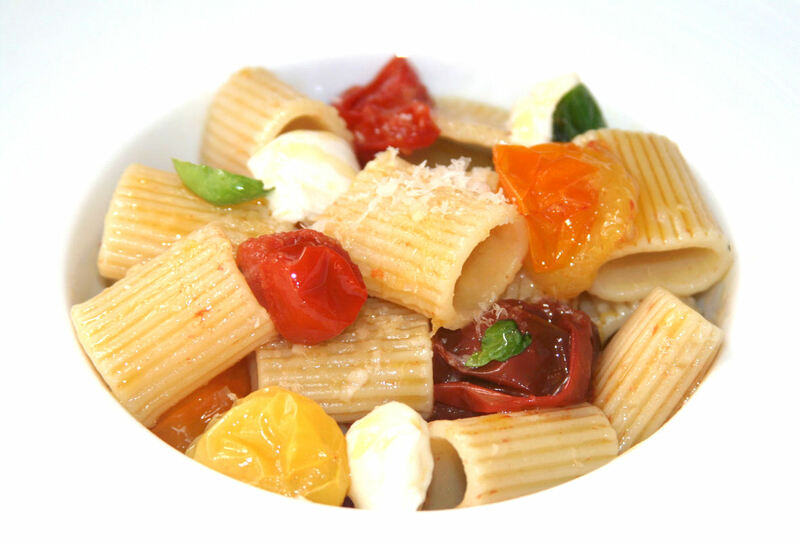 Rigatoni with Burst Cherry Tomatoes and Mozzarella is a great "go-to" dish during the heat of summer. 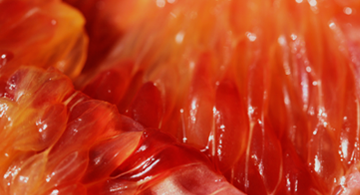 Make pomodorini scoppiati in advance, so all you have to do is boil pasta. Truly delicious. What a scrumptious lunch! Serve Avocado Crispbread with Halloumi Cheese, Ripe Tomatoes, Pipicha, and Chimichurri Sauce. 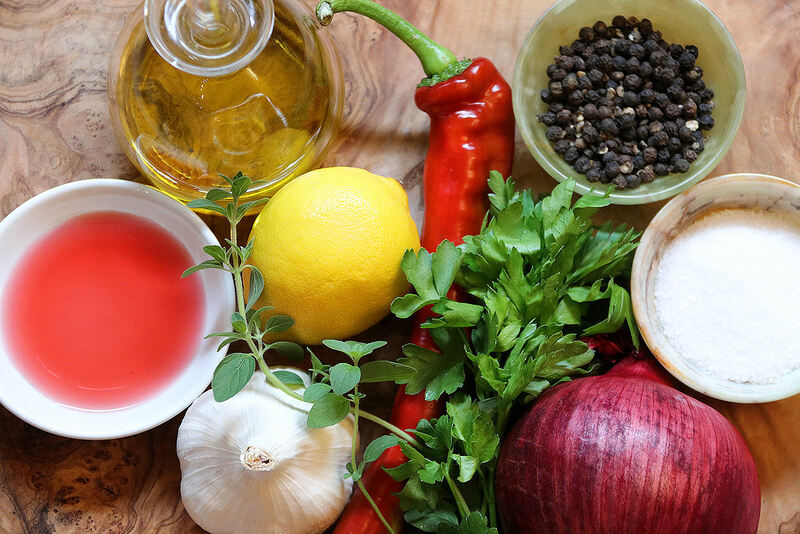 Chimichurri Sauce is the cook's friend as a marinade, dressing, and sauce. Try this tart and sassy version with a chef's trick for making the best Chimichurri. Fire up the grill. Combine the most popular flavors for one of the best burgers you ever taste. 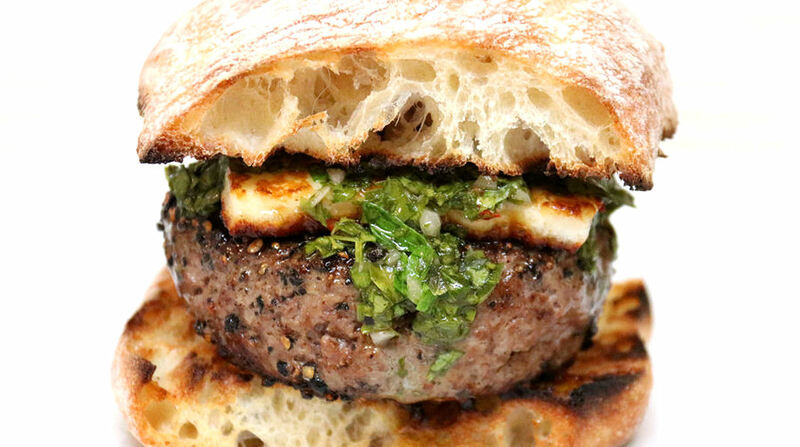 Lamb Burgers with Harissa, Halloumi Cheese, and Chimichurri Sauce. 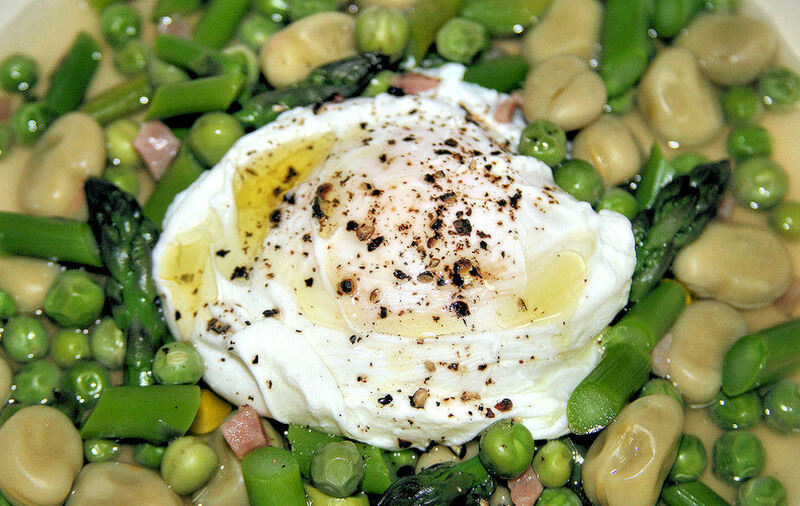 Pour yourself a glass of chilled Prosecco, then enjoy Poached Eggs and Asparagus with Fava Beans and Peas. 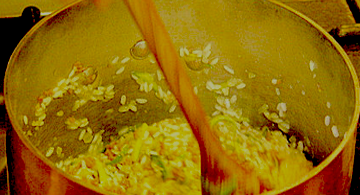 It is superb for an Italian-style brunch or main dish. Spring Vegetable Ragù is perfect with toast or Italian-style toast called crostini. 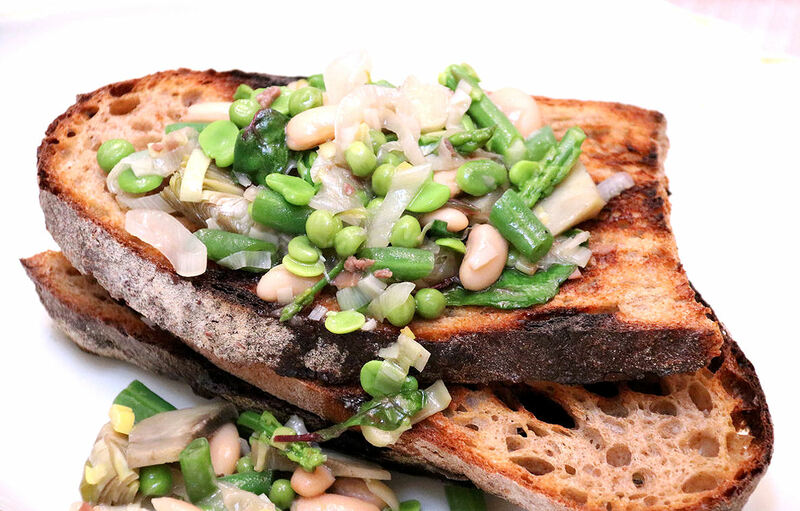 Combine artichokes, asparagus, fava beans, and peas capturing the sweetness of spring time. 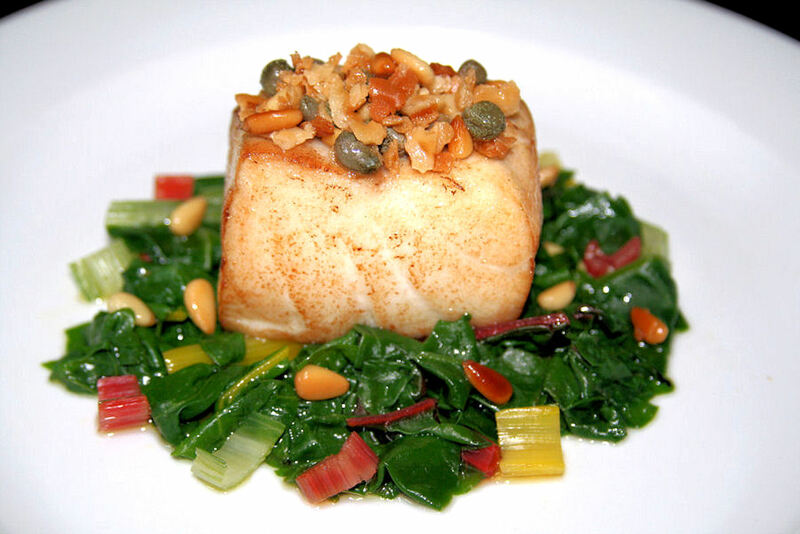 For Passover, serve Striped Bass with Matzoh Topping, nestled in tender braised greens. 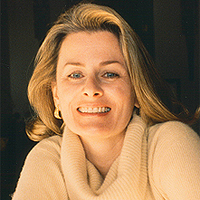 Easy and elegant. Need some comfort food? 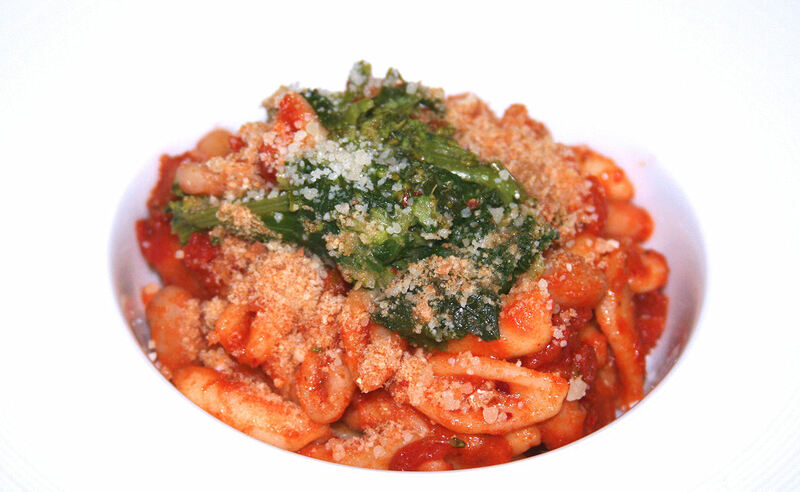 Curl up with a warm bowl of Cavatelli and Cannellini with Spicy 'Nduja Tomato Sauce and Broccoli Rabe. This trio of flavors – salmon, oranges, black olives – is fabulous. 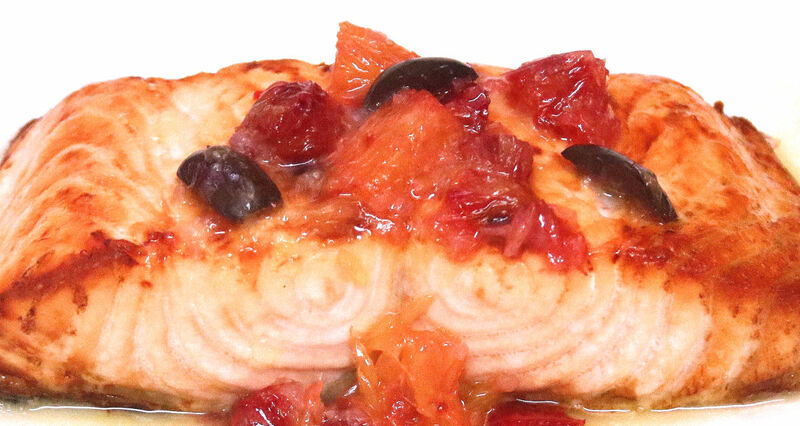 Quick and easy to prepare, Salmon with Orange-Olive Sauce brightens your evening and makes you feel special. 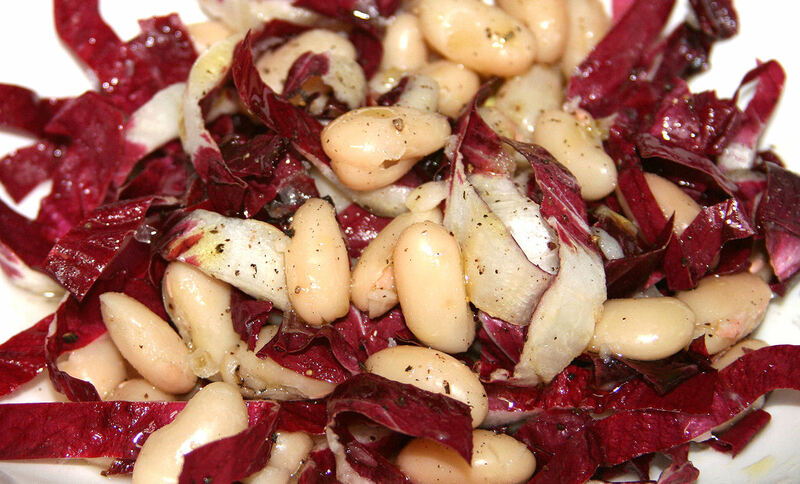 Warm Cannellini Beans with Red Radicchio Trevisano in Vinaigrette is delectable as a side dish or main dish combined with shrimp, chicken, sausage, or tofu. 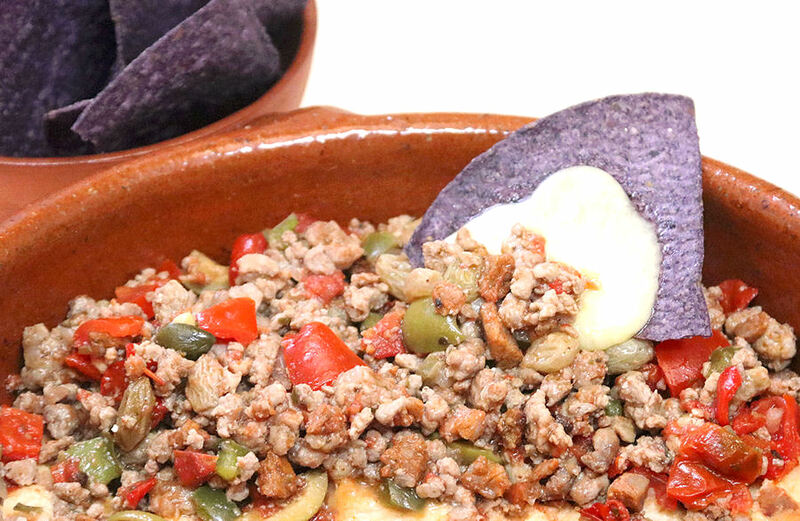 Picadillo with peppers, tomatoes, capers, and melted cheese is savory, spicy, chili hot. Serve with Blue Corn Tortilla Chips, tacos, and wraps, for a super party dish. 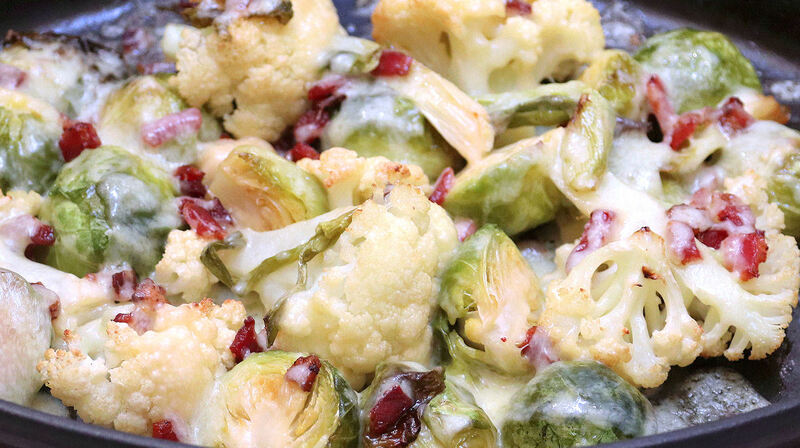 In only 30 minutes, Roasted Brussel Sprouts and Cauliflower with Bacon and Cheddar becomes the star of the meal. Serve as the main dish or with wings, ribs, burgers. 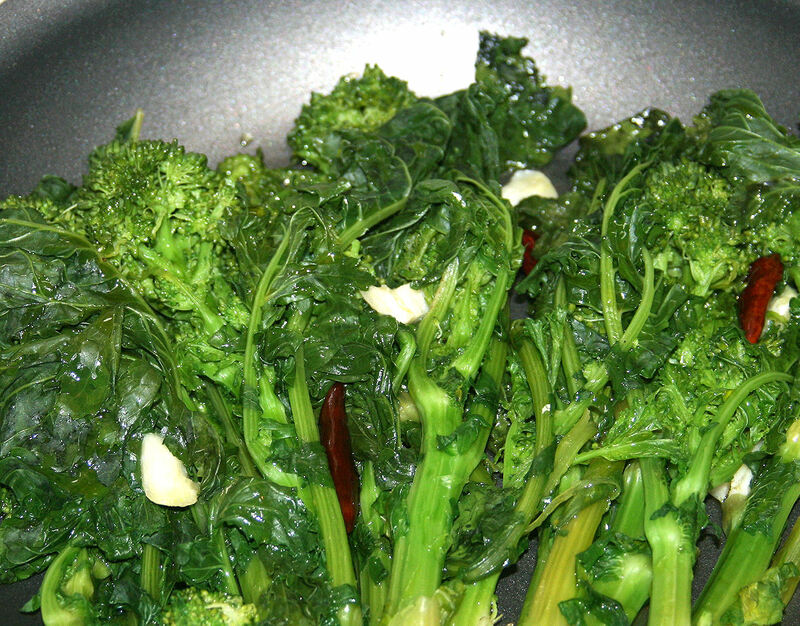 An Italian classic, Broccoli Rabe Strascinata with garlic-infused olive oil sauce and chili peppers is a great antipasto, side dish, and condiment for pasta and grains. 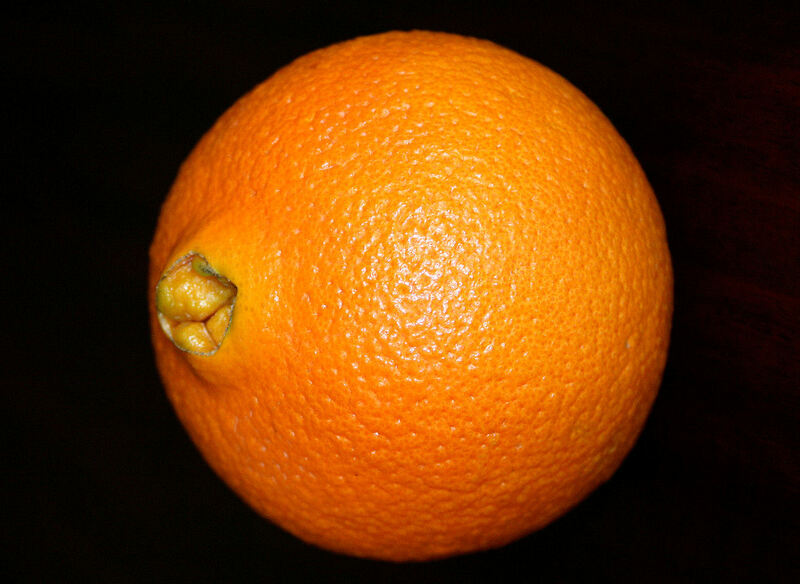 An Orange, Walnuts, and A Glass of Marsala. Simple yet an enduring classic Italian dessert of fragrant fresh fruit, crunchy nuts, and fortified wine. Try it. Extraordinary sensory journey.